It’s that time of year again: holiday parties, treats galore and a jam-packed schedule. 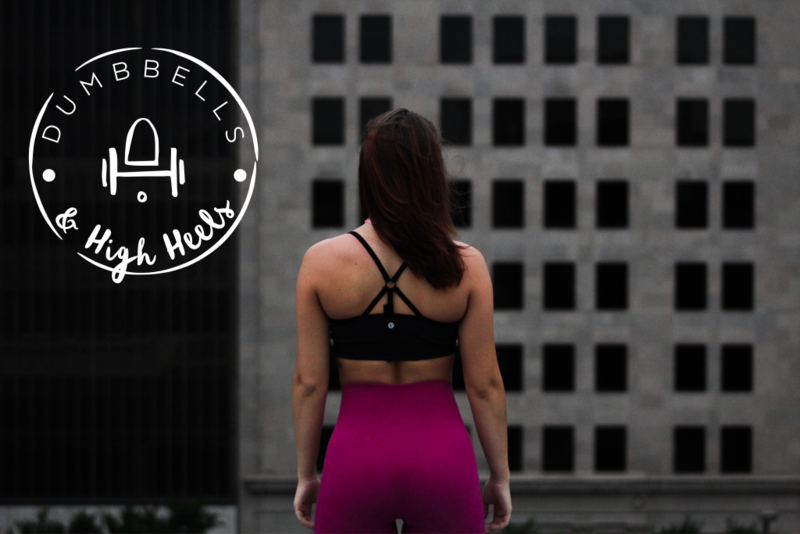 For most of us, the thought of hitting the gym is pretty much impossible with all of the commitments we make during the month of December. In fact, I’m here to tell you that you can have it both ways. Yes! 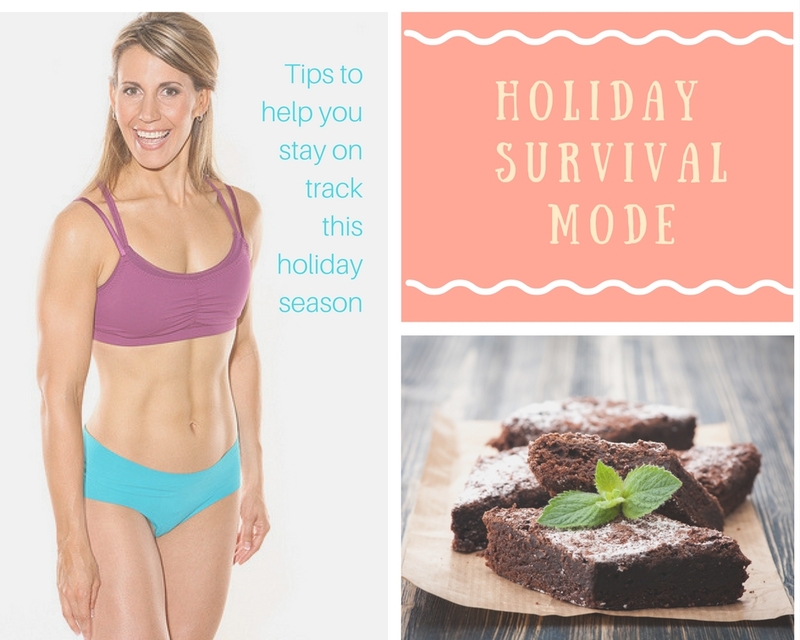 You can enjoy the holidays and still stay on track. If you are going to a party and you are asked to bring food, prepare something that is nutritious. That way, if there is nothing healthy to eat, you can stick to the dish that you brought. The veggie tray is always a great option! Another tip is to avoid the dessert table and stick to mostly protein and vegetables. Or limit yourself to small portions. Eating before attending a holiday party is a very useful strategy. I know this may seem strange; however, it’s important that you aren’t starving when you get to the party. This is a recipe to binge on everything in sight! Ideally you want to have a proper meal consisting of protein, fat, low-glycemic carbohydrates and fibre, beforehand. This will help to keep you feeling full. If you don’t have time to hit the gym, then I recommend going for a walk, a run or doing an at-home workout. In fact, there are many exercises you can do without equipment such as: squats, burpies, lunges, pushups, tricep dips, mountain climbers etc. The key is to move your body daily. This will help to offset those extra calories. Plus, you are less likely to overindulge knowing that you spent time working out. Try to avoid alcohol. In addition to the excess calories, drinks typically set us up for failure when it comes to staying on track. Alcohol often leads to hunger and snacking. Here’s a tip: Offer to be the designated driver. That way you won’t feel any pressure when you are offered a drink. It’s ok to say no. Just because you were invited to a party, doesn’t mean you have to attend. It’s a busy time of year and most people understand that you may have prior commitments. Pick and choose a few parties and skip the others. Tell them you will catch up in the New Year. If you are hitting the mall, you will likely feel irritated by the hustle and bustle. Rather than stand in the long lines at the food court, save yourself both time and money by packing your own snacks. This will also help to save your waistline! In my opinion, there’s nothing good about the Food Court. Some healthy options to bring in your purse include: raw veggies, a protein bar, some nuts, a piece of fruit or homemade trail mix. Incorporate higher calorie days and lower calorie days. If you know you are attending a party, aim to reduce your calories and/or carbs the following day. This is called calorie cycling/carb cycling and it is a popular diet technique; especially among fitness competitors. Let’s face it: most yummy holiday treats are loaded with refined sugar, unhealthy fats and a ton of other calorie-laden ingredients that you wouldn’t normally eat. If you love to bake, hit up Pinterest or your favorite healthy recipe book for clean treats that incorporate natural sweeteners, super foods (like cacao), gluten free flours and dairy-free alternatives. Although these baked goods can still contain calories, they are a much healthier option that won’t leaving you feeling totally bloated or “high” on sugar. Plus it’s a great way to get into the holiday spirit! Take time each week to plan what you are going to eat. Perhaps you will make a soup, prep your veggies or make a casserole that you can heat up when you are short on time. This will prevent you from eating on the go and it will help you to stay on track. This is something I’ve been doing for over 3 years to help me stay on track, detox, banish bloating or to hit the “reset” button when I’m off course. When all else fails, you can control excess calories and eliminate toxins with this method. Check out this blog post to find out what happened when I did a 9-day Cleanse.